NASA regularly receives a lot of photos of the Martian soil and among many would be incredible and is currently unexplained. 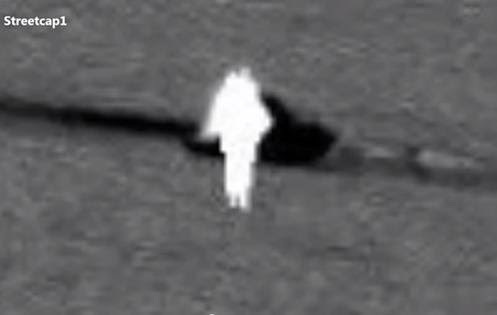 A ufologist would have discovered the presence of a strange humanoid figure light on Mars. What's this? Of an alien, an angelic figure or what? This amazing discovery was made by Streetcap1 archi9vi channel and the image comes from NASA-JPL. 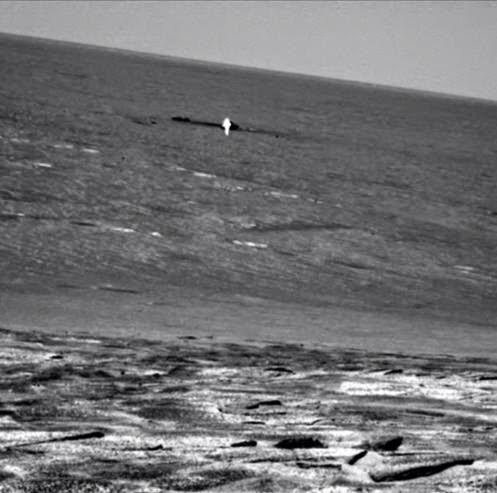 The photograph was taken by Opportunity Rover which landed on Mars in January 2004; The image clearly shows a human figure, which emits a lot of light. What's this? From the photos you see the shape of the legs, a kind of toga and as little antennae above his head. Scott Waring, a known ufologist indicates that "the amount of light" would be in possession of even a pair of wings. A ANGELICAL AUTHORITY 'on Mars? According to the theory of Waring would be a "self-luminous entity" and that correspond to what Earthlings call "angel". Photo shows unequivocally be a humanoid. NASA researchers say is a reflection of a fragment of a ground probe, while others speak of a defect in the camera Rover Opportunity. 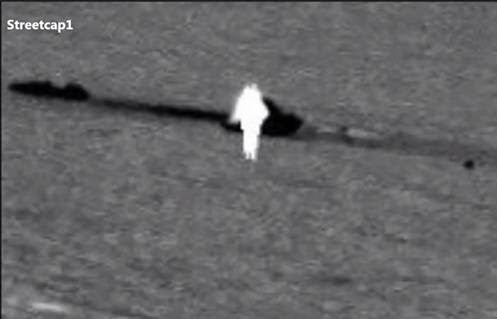 In short, the explanations are many, but one thing is certain: the luminous figure, what are you doing on Mars? Nobody is able to say that. 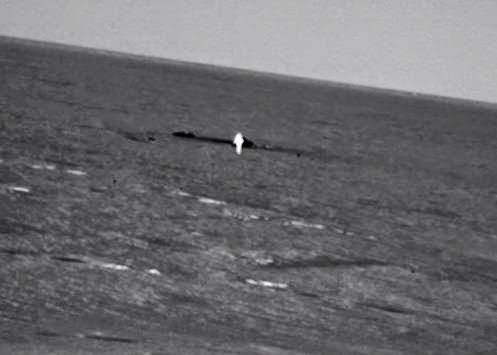 But the image that comes directly from NASA ( image link ), so reliable, is real and holds breath of many UFO enthusiasts.